I would like more information about 4209 East Paris Street. Investor special! Don't wait, this block home is 3/1 in quiet community on nice sized landscaped lot with screened back patio and laundry room. Can easily be converted to a 3/2. It has lots of potential for the right investor looking to fix and flip or earn cash flow by renting it out. Needs a little TLC and some cosmetic work to rent. Cash or hard money only. 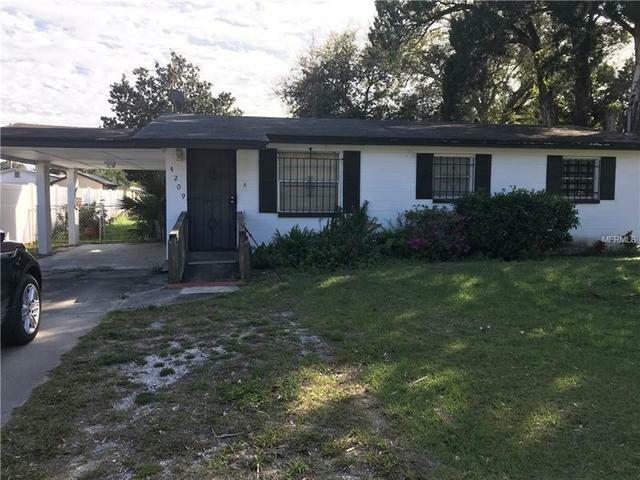 This investment property is owned "Free and Clear" and you can close this deal in days! It comes with Warranty deed and title insurance. Directions: Head north on I-275 N. Follow I-275 N to US-92 E/E Hillsborough Ave in Tampa. Take exit 47A for Hillsborough Ave/US-92 E.Continue on US-92 E/E Hillsborough Ave. Use the left 2 lanes to turn left onto N 40th St.Turn right onto E Paris St.